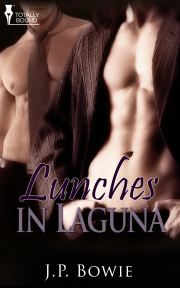 Lunches in Laguna&apos;s interesting setting, developed storyline, plot and characters made the story a fast read with no hidden bumps along the road. As always, J.P. Bowie has delivered a story you won&apos;t want to put down. Buy a copy and enjoy.